Also Plays Under: In addition to playing under his "philivey2694" alias on Pokerstars, Isaac Haxton also plays as "luvtheWNBA" on Full Tilt Poker. 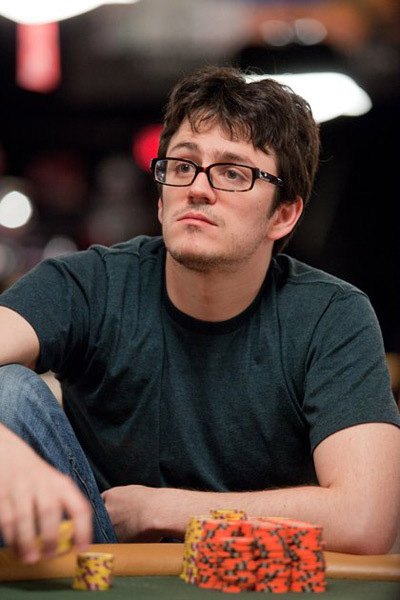 Online Notes: Isaac "philivey2694" Haxton is a feared online cash game player. The vast majority of the hands that he has played online during his career have come in the game of No Limit Hold'em. According to PTR, Haxton is up nearly $180k lifetime in cash games under his "philivey2694" account on Pokerstars. Haxton's most profitable game on Pokerstars has been short-handed $50/$100 and $100/$200 NLHE, where he has made nearly $400,000 (over about 20,000 hands). 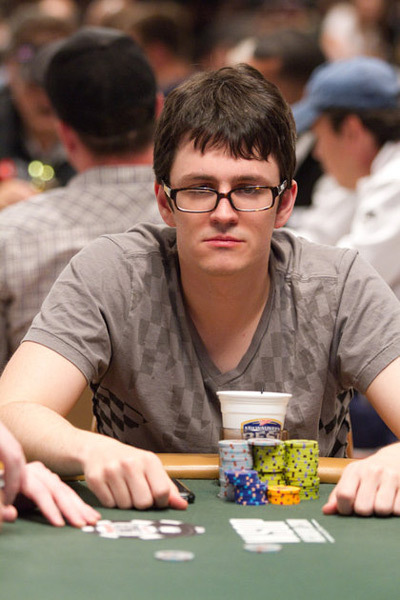 On Full Tilt Poker, under his "luvtheWNBA" account, Haxton is up a reported $1.08 million since March of 2008. Haxton has done very well for himself in the $25/$50 and $50/$100 Heads-Up NLHE games, raking in nearly $1.2 million. Haxton spreads his knowledge of short-handed and HU NLHE on Pokersavvy Plus, where he is currently listed as a "guest pro". Live Notes: Isaac Haxton has done very well for himself in the "live" tournament setting since turning pro, as he has nearly $3 million in total lifetime tournament cashes. His largest cash came in the $40k NLHE event at the 2009 World Series of Poker, when he finished in second place for $1.168 million. (note: that tournament was eventually won by Vitaly Lunkin). Haxton's other very large cash came in the 2007 PCA main event. Again, this was another second place finish for Haxton, as he succumbed to Ryan Daut during heads-up play and ended up walking away with $861,789. As of the time that this article was written, Haxton had a very impressive 13 lifetime WSOP cashes. -Haxton has appeared on "The Big Game"